Today marks the day after Thanksgiving and from this point on, it will just be Dramas I am thankful for. Ones that have impacted me or left their mark in me in some way, shape, or form. It's a series within a series. Series-ception!!!!!!!!!!!! This drama was one of the best dramas to date. I've done a drama series before and this one will forever always pop up. 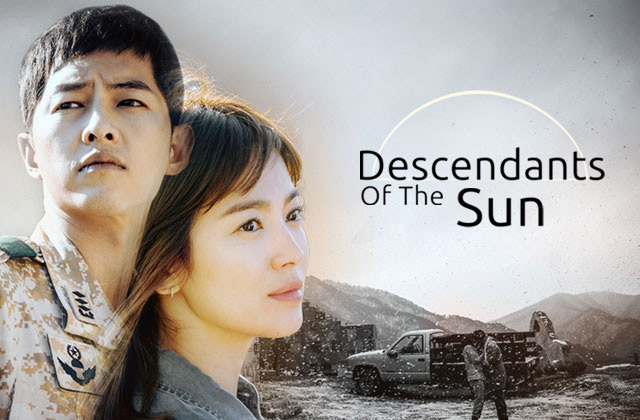 I'm sure Joong Ki and Hye Kyo are extremely thankful for the drama too. Such a cute married couple. 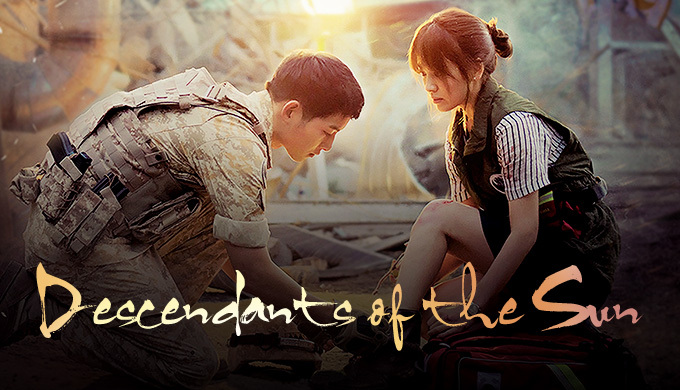 This was the first drama where I really got to see Joong Ki shine. And that's something to really be thankful for. There's not too much I can say on this blog that I didn't say on the other one. Just wanted everyone to know I just appreciate this drama.